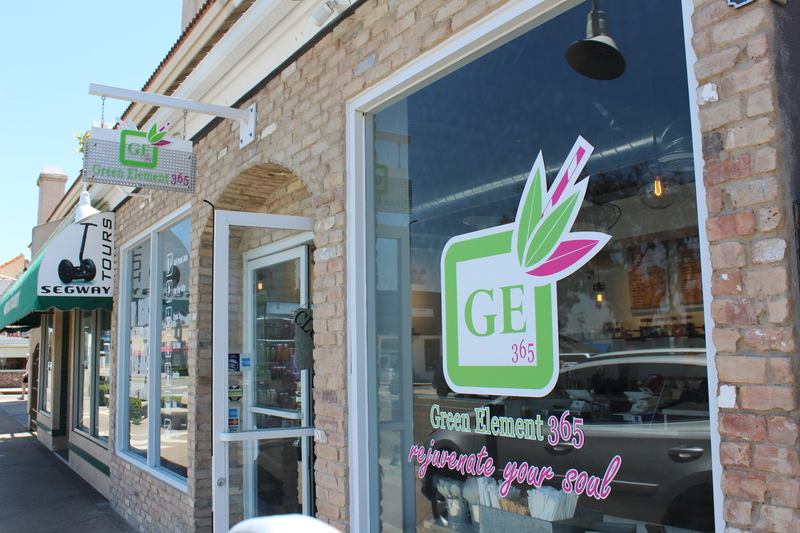 The new light stone facade at Green Element 365 was completed through the Balboa Village Facade Improvement Program. Owner Bita Mehrabani is pleased with the results. The Balboa Village Advisory Committee may seek to reallocate up to $40,000 in leftover funds originally earmarked for the Commercial Facade Improvement Program in coming months. The program is currently still ongoing. Associate Planner Benjamin Zdeba reported to members of the BVAC on Oct. 18 that 23 agreements have been made with business owners in the Balboa Village for new signage, doors, or other customer-facing exterior improvements. While some improvements are still “in the works,” Zdeba said that no new applications have been received in a couple of months. The only remaining possibility, he said, is Balboa Bakery and Doughnuts, which is taking over the space vacated by the Bay Arcade after their 70-year tenure. Depending on whether the doughnut shop applies for funds, there may be as much as $40,000 of uncommitted funds left in the program’s account. BVAC members said they’ve gone door-to-door in Balboa Village to offer the funding, but haven’t had any more takers. At their meeting on Oct. 18, some wondered if the program should be ended and the funds used elsewhere. The funds have been available to business owners since June 2015. One option, the committee said, was to move the money to the Balboa Village Streetscape Improvement program, which is already fully funded by the city. When the program is implemented, it will replace outdoor trash cans, landscaping, bike racks, and other common use items in the area. City Councilwoman Diane Dixon suggested the unused $40,000 could fund new benches in the village. No final decisions were made about the fate of the facade program or its funds. The committee also shared some findings from a discussion with the operator of the Balboa Peninsula Trolley. It was determined that adding Fridays to the summer schedule of the 2018 trolley service would likely be costly, but has not been completely ruled out. Zdeba said that a stop at Lido Marina Village could be done fairly easily. The schedule will almost certainly be started later in the morning and go further into the evening, with a proposed 9 a.m. to 10 p.m. schedule. The transportation service is likely begin on Memorial Day weekend and end on Labor Day. The trolley service was also discussed as a possibility for use during the popular Newport Beach Christmas Boat parade, which will take place Dec. 13 to 17, although city staff has yet to confirm if the shuttle will be available during those dates. 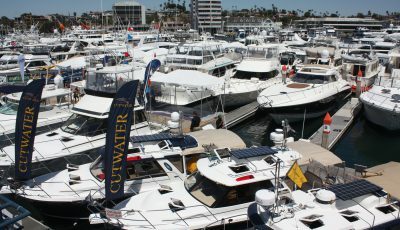 The committee plans to run the option by the Commodores Club of the Newport Beach Chamber of Commerce, who sponsors the annual boat parade.